We invite you to read up on our journey so far: our motivations, our dreams, our favorite memories for the past year, among others. Thanks, Erzullie! 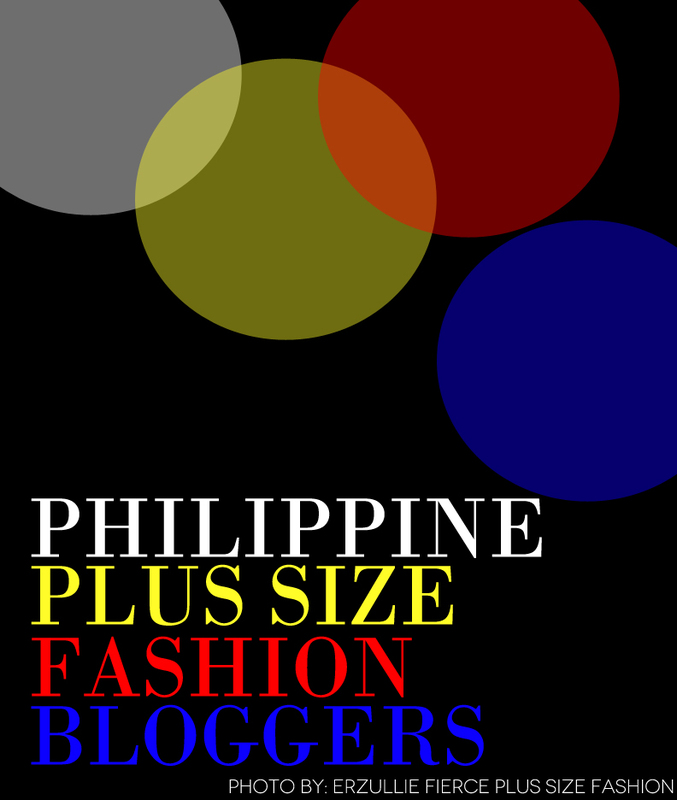 A couple of Erzulliestas is shaking the local plus size scene — Mitch Cagadas and Lornadahl Campilan, the girls behind Pinay Curvies, have been holding local events aiming to empower plus size women. We sat down with them for a little chat about what motivates them to keep on doing what they do and why go through all the trouble in doing so. Lorna : I’m under the impression that The Curvy Lifestyle did the same thing before us. 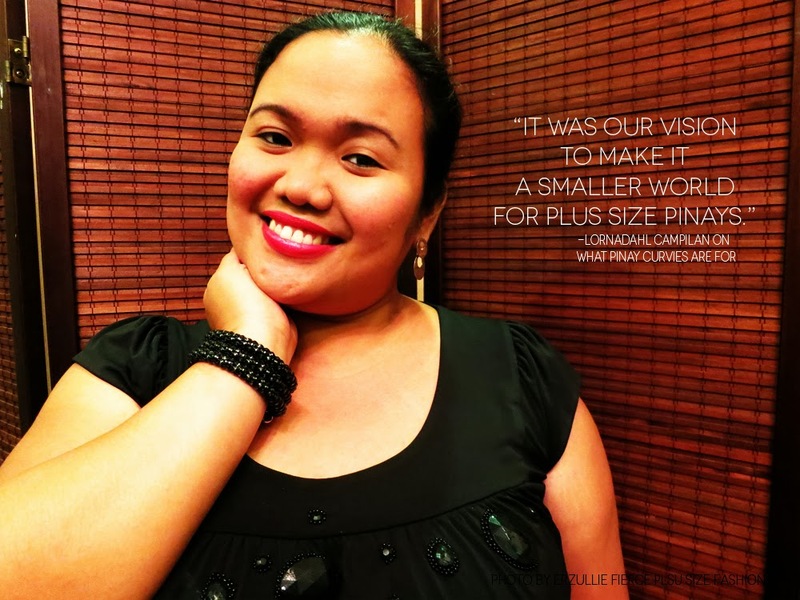 It was our vision to make it a smaller world for plus size Pinays. We hope to hold more events that tackle wellness and nutrition, getaway and Philippine Fatshion Week! I’m so honoured to be included in this list! Nakakataba lalo ng puso! Wee! She auditioned for The Next Erzullie Icon last year, but before that, we already met her in the First Look of Erzullie. Think Gabi Fresh meets eastern style sensibilities. 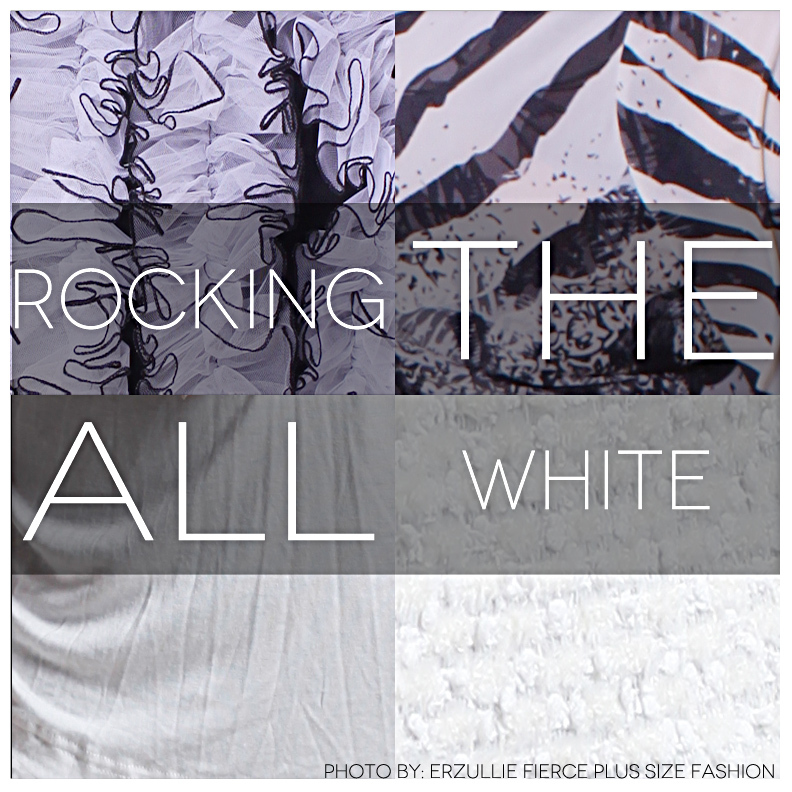 You can never go wrong in finding some plus size style inspiration from this brains and beauty! Outfit we love the most (so far): This hard to pull off gold sequin dress. So here at PinayCurvies we’ve rounded up four looks, to give you ideas on how to corporate the floral trend. 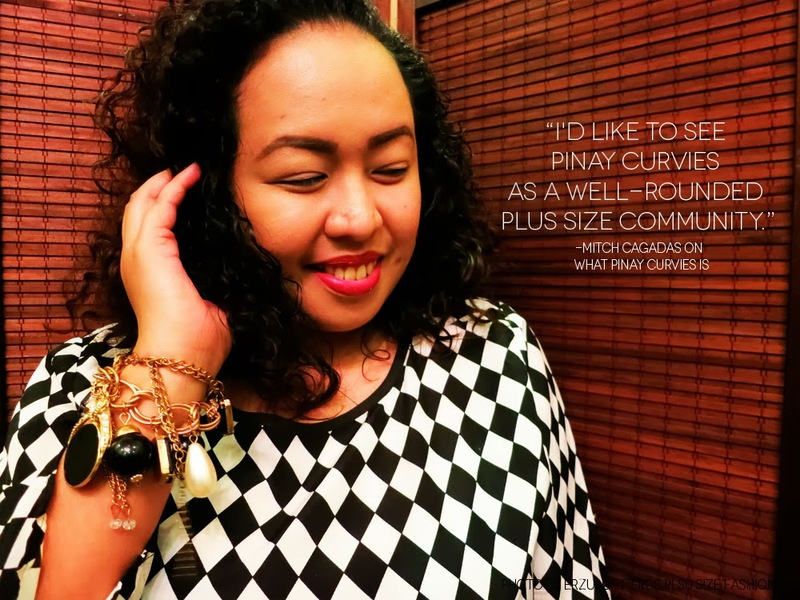 Pinay Curvies Took The Quiz Night Challenge! I’ve always been intrigued and eager to experience quiz night with good friends. So Mitch and I agreed to fulfill this long overdue fantasy as our follow-up event to the swap meet and greet . Remember this invitation to the plus size community last month? Unfortunately, the others who confirmed can’t make it. Loren was suffering from fever that time, thanks to our bipolar weather. And so was Jane. Get well soon, ladies! My fellow boarders Joy and Jinky had last-minute concerns to take care of. Ayzee, on the other hand, almost made it but she and her car got stuck somewhere. So it was just Mitch and I (and our combined stock knowledge) against the real geeks (or nerds, whatever the right term is). Challenge accepted! In April 2007, Joyce, my classmate in graduate school, invited our all-girl group to a quick sembreak getaway in her hometown in Pagsanjan. This weekend trip involves shooting the rapids en route to Pagsanjan Falls, enjoying a festive lunch in their farm in Cavinti, touring Caliraya and sole searching in Liliw. Guess which one excites me the most? Of course, it’s the encounter with the wild water to Pagsanjan Falls! Were you thinking the shoe shopping segment? Well, it ranks second. I guess I’m not imeldific or kikay enough. And I can already imagine you arguing “There’s Imelda in everyone!” I guess that’s true if I could afford to spoil my flat feet and give in to every craving for shoes. In this side trip to Liliw, I realized it’s possible.